Tuscany and Umbria weather in March is typically unpredictable as March is the month of seasonal transition, but days are sunny and longer. Here is a list of few ideas of things to do and see in March in Tuscany and Umbria. 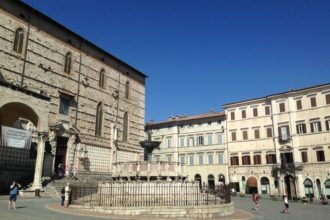 March 2 and 3 and 31 – Antique fair in Arezzo, the best antique fair of Tuscany. 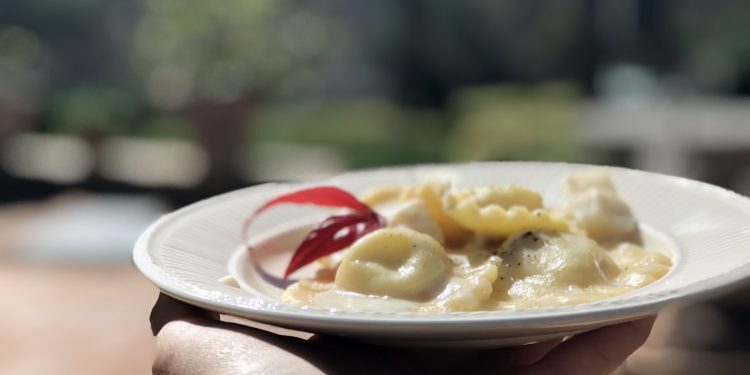 March 9 to 11 – Firenze, at Stazione Leopolda, Taste Food Show. up to March 10 – Nero Norcia, – truffle festival, 56° edition. The UK Wheelchair Foundation is a non-profit foundation established by the Rotary Clubs in 2004. It’s goal is to deliver wheelchairs to every child and adult who needs one, but can not afford one. So far, over 30,000 wheelchairs have been funded in 27 countries, including Uganda, South Africa and Lesotho. Judith and Geoffrey Pearson (Pacianesi) have been active with the group for many years, and will be leading the Scottish dancing. Alan Ferguson has graciously offered to play the bagpipes to begin the fundraising event. 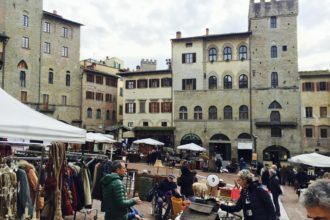 March 31 – The fourth Sunday of the month inside the city walls, in Piazza Signorelli takes place the antique market of Cortona, The markets are scheduled from 9.00 at 20.00 in Piazza Signorelli. Among the various stalls used items, collectibles and modern. The market hosts about 50 exhibitors.